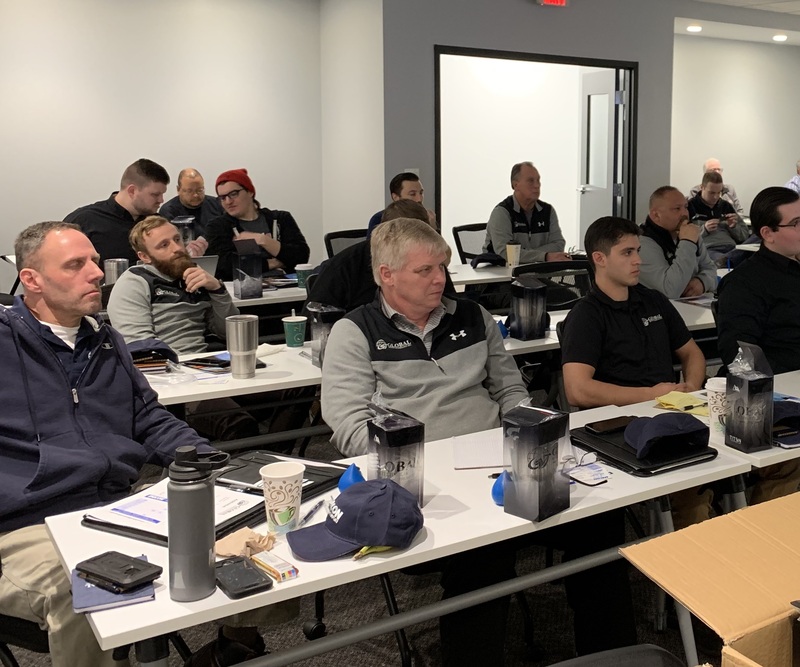 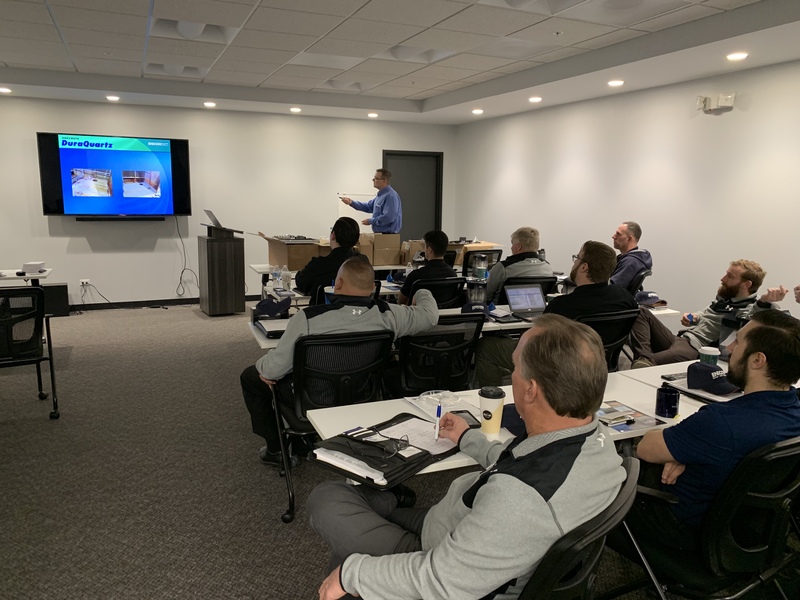 Monday, January 14th, 2019 marked Global Water Technology’s (GWT) third Quarterly Internal Training Summit. 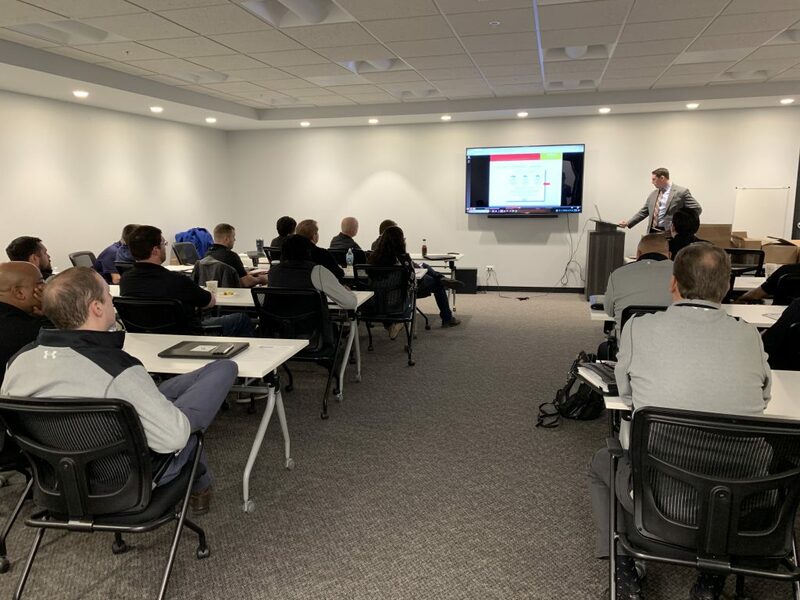 The event brought together Global Water Technology’s staff across different geographies, industries, and organizational focus. 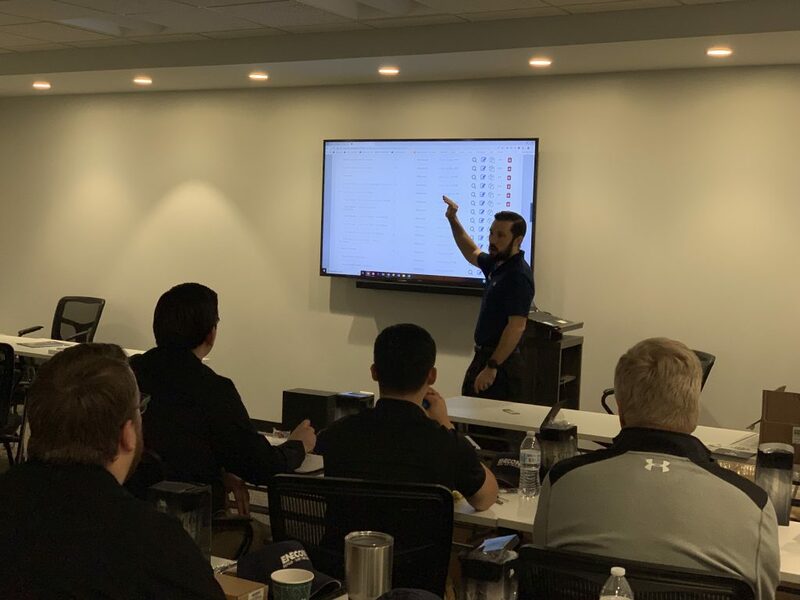 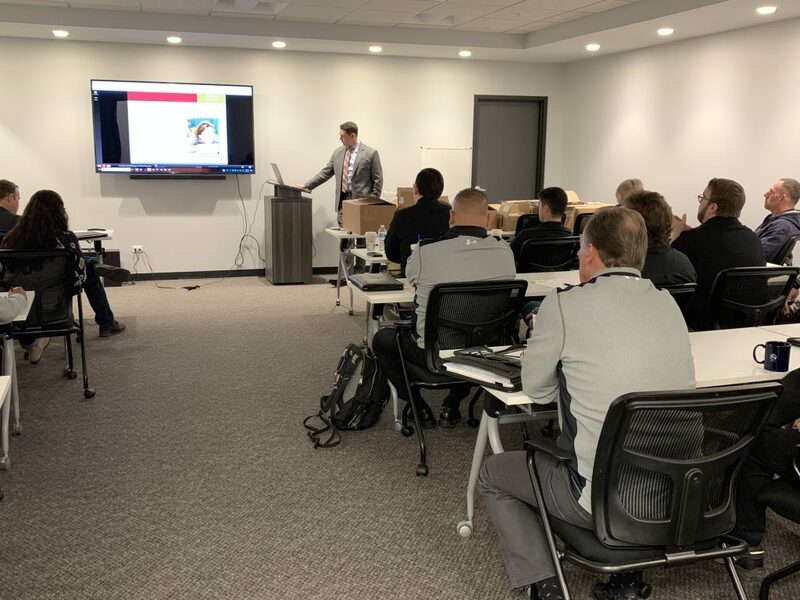 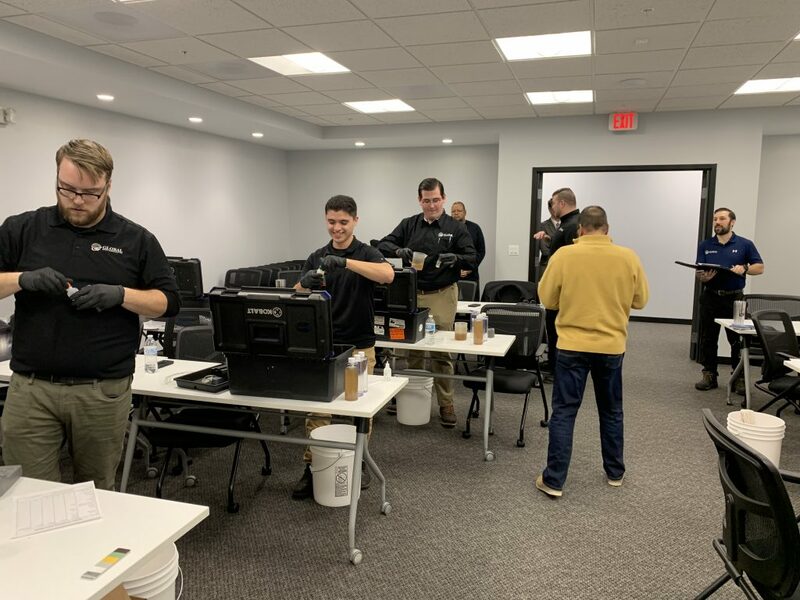 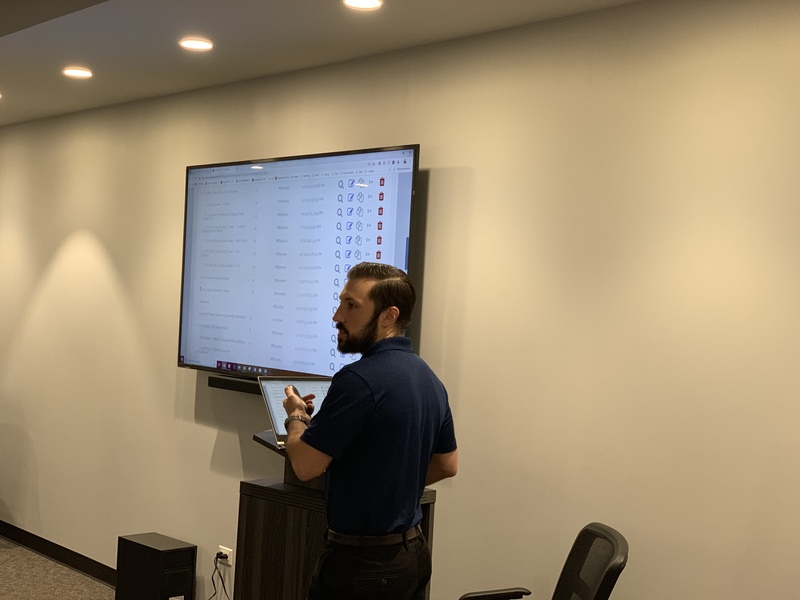 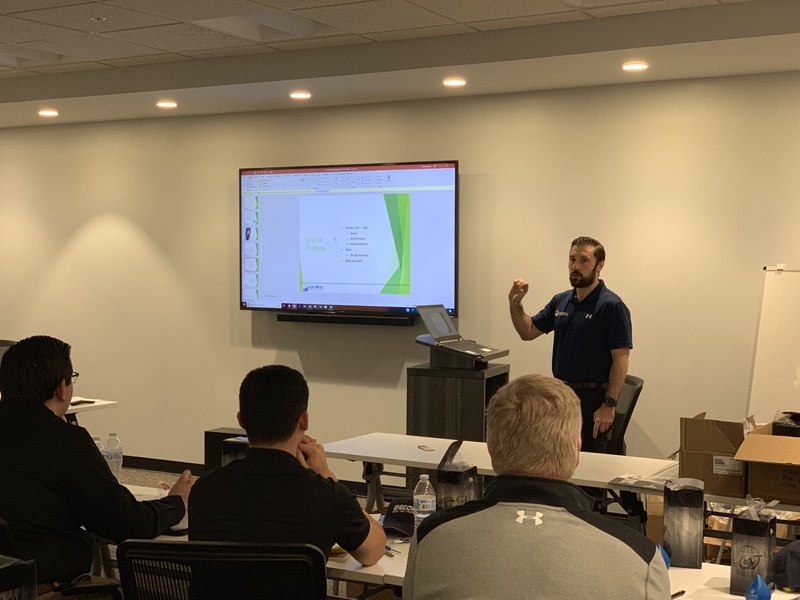 GWT’s Quarterly Internal Training Summit is a confirmation of the company’s commitment to the continuing education of all team members so that our technical representatives are armed with the most relevant, accurate, and state-of-the-art solutions to satisfy client needs. GWT is also committed to providing clients and prospective clients with the educational tools to succeed in their facilities. 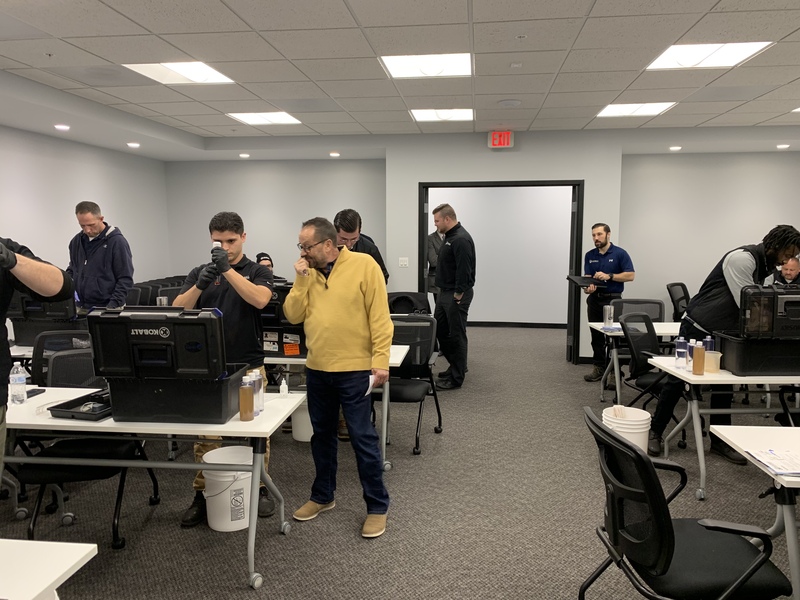 Training ranges from beginner to advanced and can be on-site or at GWT’s training center. 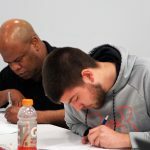 For more information on training services by GWT contact your representative or call us at 708-349-9991. 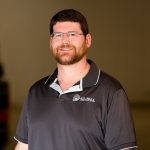 GWT Announces Acquisition of Lakeland Chemical Specialties, Inc. 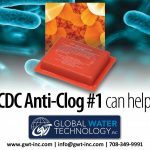 Product Highlight: Condensate Drip Pan Treatment – Are you ready for Spring?